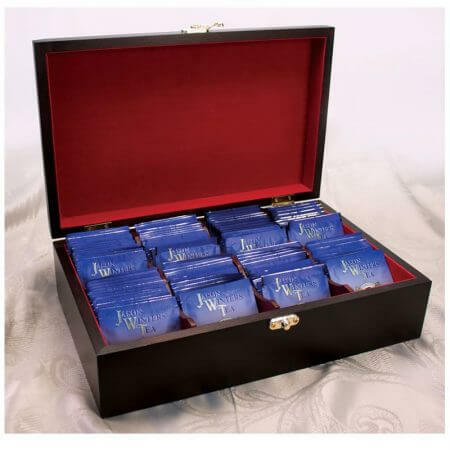 I love this Tea Chest. When I ordered, the original formula/recipe with chaparral was “out of stock” but I could receive a Tea Chest FULL of this healing, cleansing tea and it was on sale; so I ordered it! It’s the nicest edition to my dining room. We have also added some of the flavored teas to the box so there is an assortment now for us or guests to choose from. I brew about 6 cups of this tea daily as we are fighting a cancer diagnosis. 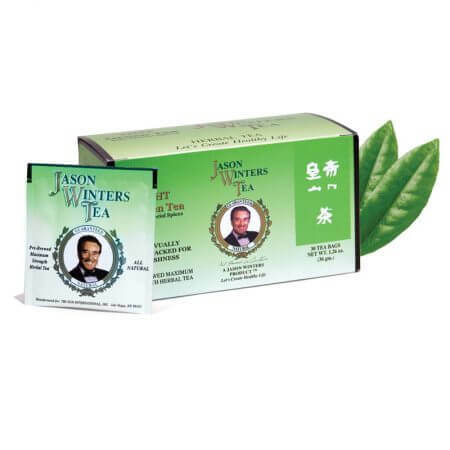 Sir Jason Winters Tea was recommended by Chris Wark when I took the Square One Course. 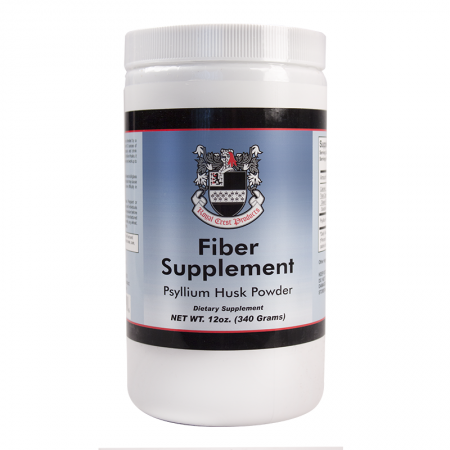 It was a wonderful recommendation and a welcome addition to our cancer fighting herbal and spice protocol. 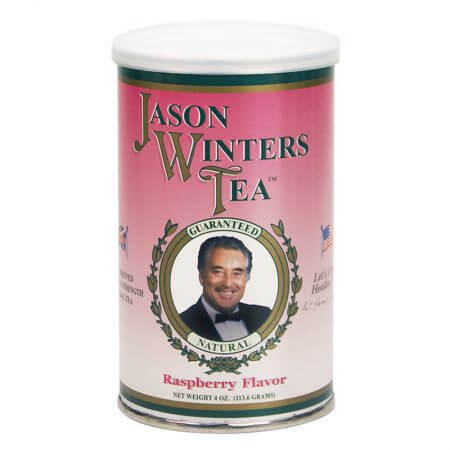 I am so thankful to have received this healthy tip and was inspired by Sir Jason Winters’ testimonials. We will always brew this Tea and Drink it to our Great Health!